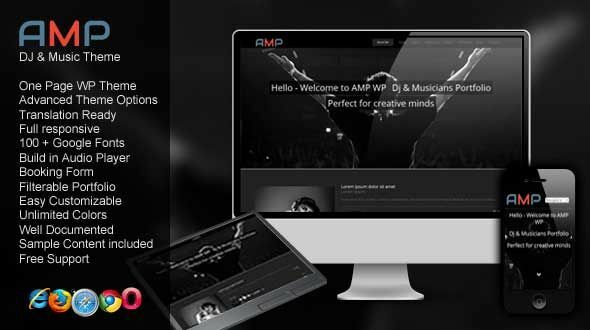 Main Features Highly Customizable Colors, Fonts and Background AMP was made to be easy to customize to match your branding from within the WordPress admin area. It is also easy to Upload Your Logo. None of this requires editing code. Advanced Typography Options: You can easily switch fonts for all text elements using our Options panel.